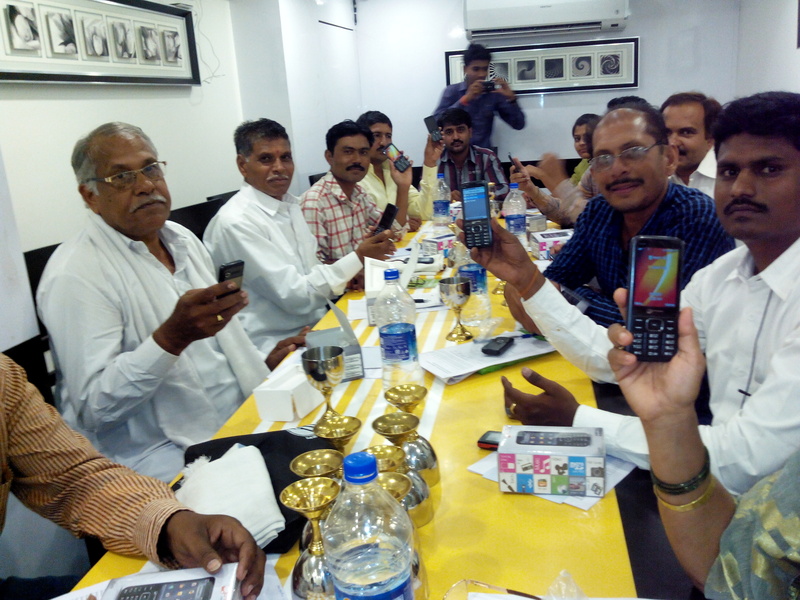 Training program was organized on 10th June, 2014 in Amravati for Community Agri-info Network program. NVA fellows from all across Maharashtra participated in the training. The program was mainly about how to handle the calls from farmers which will land up to their mobile phones and how to help the farmers by providing them relevant solution to their problems. Community Agro-info Network is a joint initiative by CABI and MSSRF which aims to create an agro-info network of farmers in Maharashtra on pilot basis. 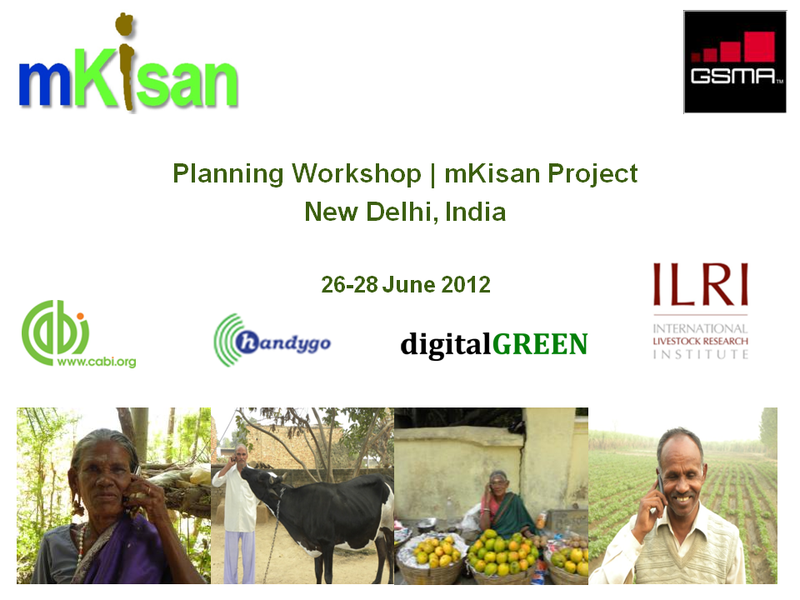 The program is a part of the major project mKisan. In this program, the NVA fellows, who are community leaders and also progressive farmers, will aid in creating a network. 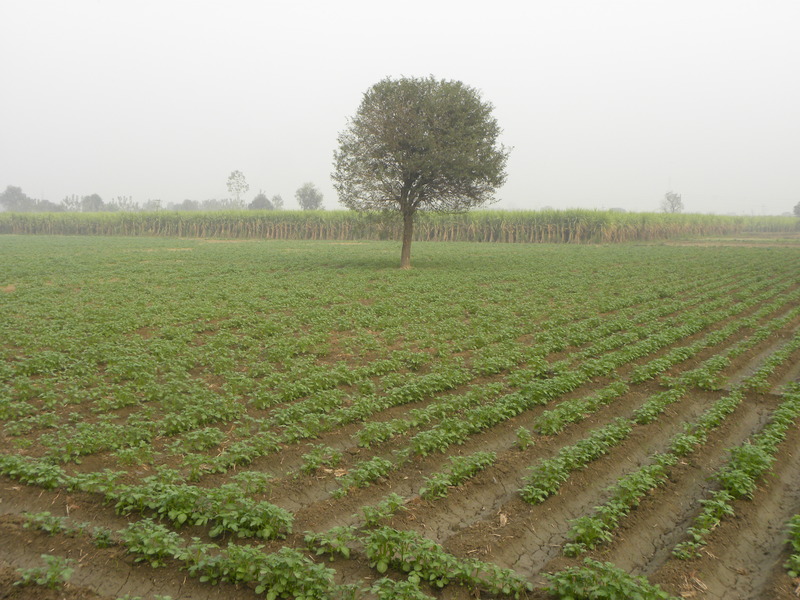 They will help the farmers in getting solution to farm related various queries with the help of Direct2Farm knowledge repository and the national experts. CABI and Handygo Technologies Ltd joined hand to serve the cause of farmers’ sufferings. Click on the link below to know more about the tie up.